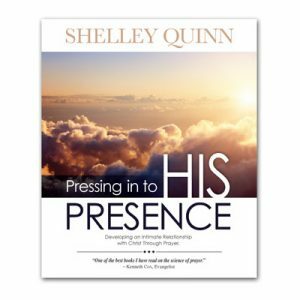 Are you allowing God to develop your full potential through His divine love? 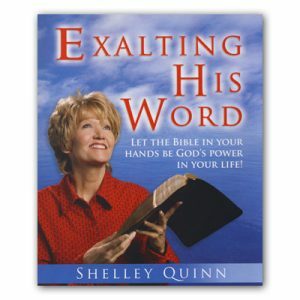 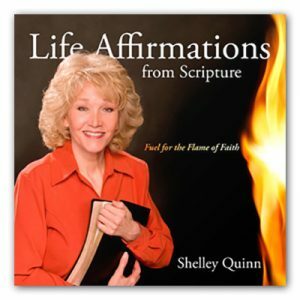 Join best-selling author Shelley Quinn on an exciting journey through Scripture that will deepen your understanding of Gods perfect grace. 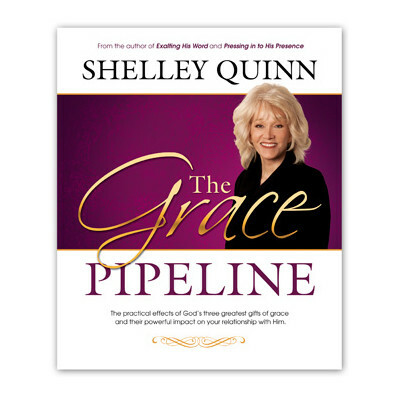 With eye-opening clarity and heart-stirring encouragement, Shelley explains the impact of tapping in to The Grace Pipeline, and the rewards of being connected with Christ our Righteousness.